Egyptian cotton is often thought to be higher in quality than regular cotton, but this is not always the case. It is more important to know the type of fiber the cotton is made up of rather than if it is Egyptian or regular cotton. Cotton quality is based on the size and length of the fiber it produces. Extra long staple cotton has the longest and thinnest fibers and is superior to any other size of cotton. Egyptian cotton made with extra long staple cotton as well as Pima cotton, an American type of extra long staple cotton, are the most expensive types of cotton available. 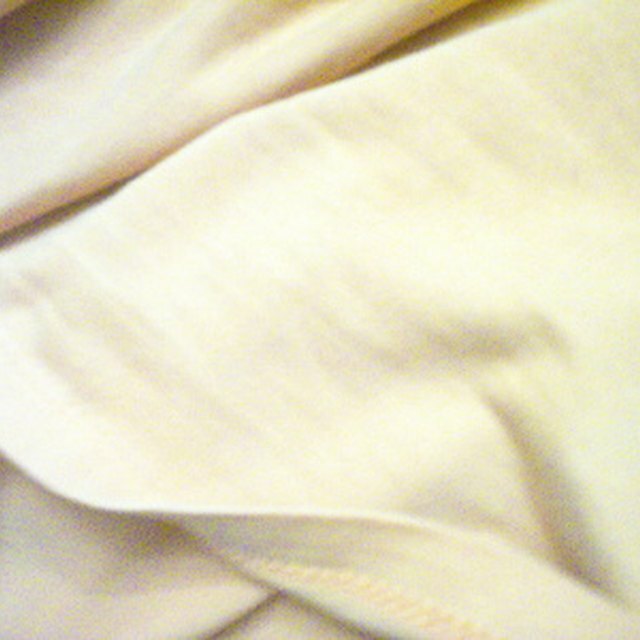 Egyptian cotton is simply cotton grown in Egypt. While Egypt produces much of the world's extra long staple cotton, any cotton grown in Egypt can be called Egyptian cotton, so don't assume that the a product labeled in this way is superior in any way. Knowing the difference between the types of cotton is especially important when purchasing bed sheets, as the terms Egyptian, Pima and extra long staple are used frequently. If you want the best quality, make sure the sheets contain 100 percent extra long staple cotton. If you want to be assured you are receiving extra long staple cotton, consider purchasing products labeled as "Supima" cotton. This brand of cotton is guaranteed to consist of 100 percent Pima cotton grown in the United States.